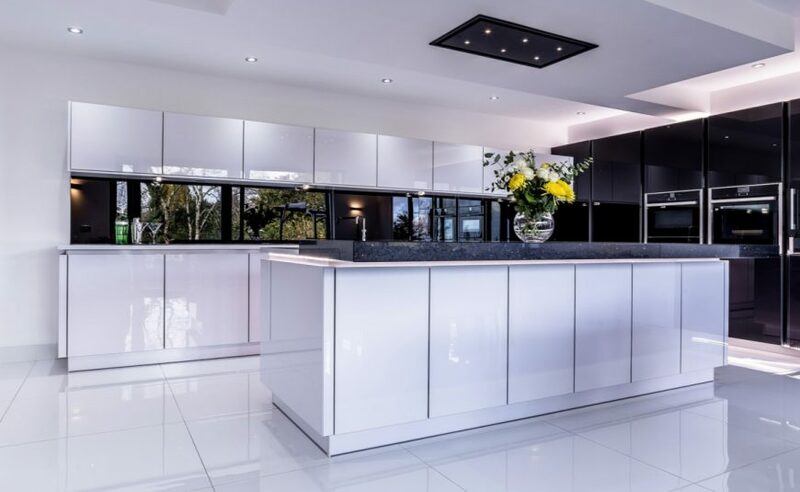 Avantgarde Designs Ltd were enlisted to design a new kitchen in Radyr, Cardiff. 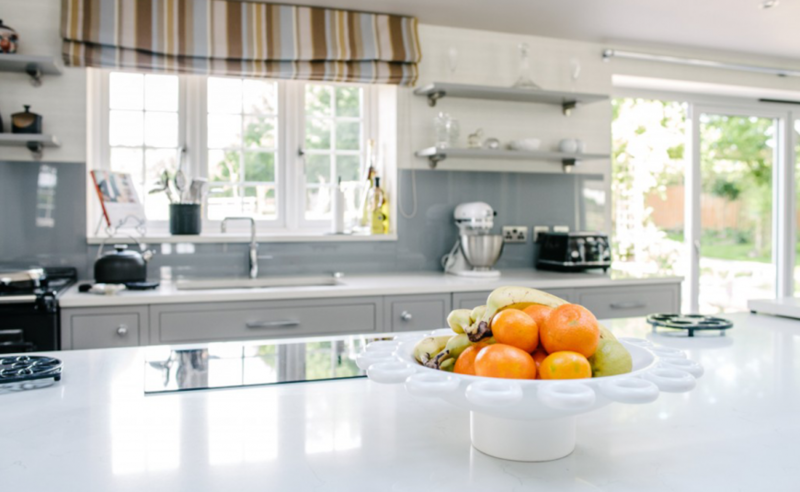 It was an absolute delight to help bring our customer’s perfect kitchen to life. Unbelievable quality, service and attention to detail. 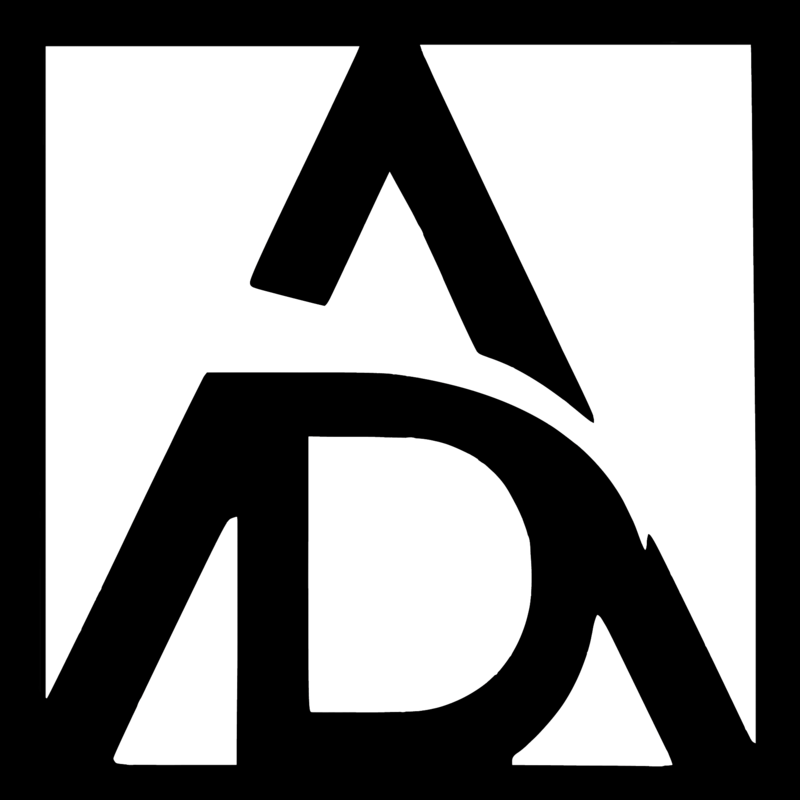 We can’t thank Avantgarde enough. 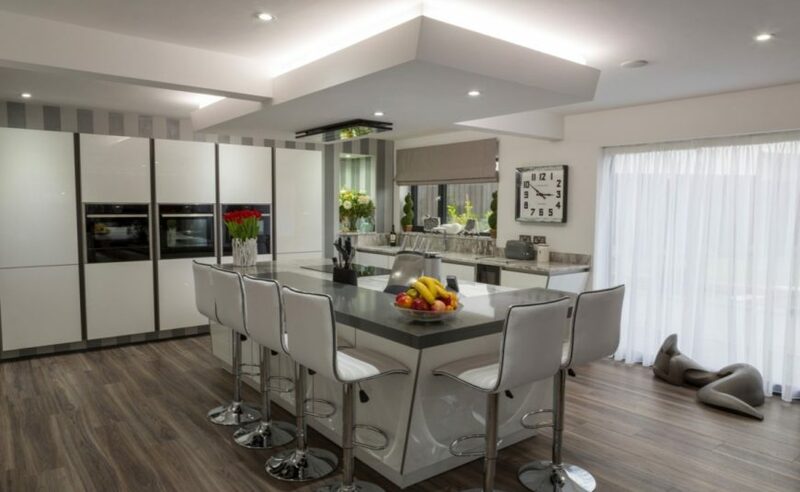 Avantgarde Designs Ltd were enlisted to design a new kitchen in St. Fagans, Cardiff. It was an absolute delight to help bring our customer’s perfect kitchen to life. Spectacular design, finish and quality. 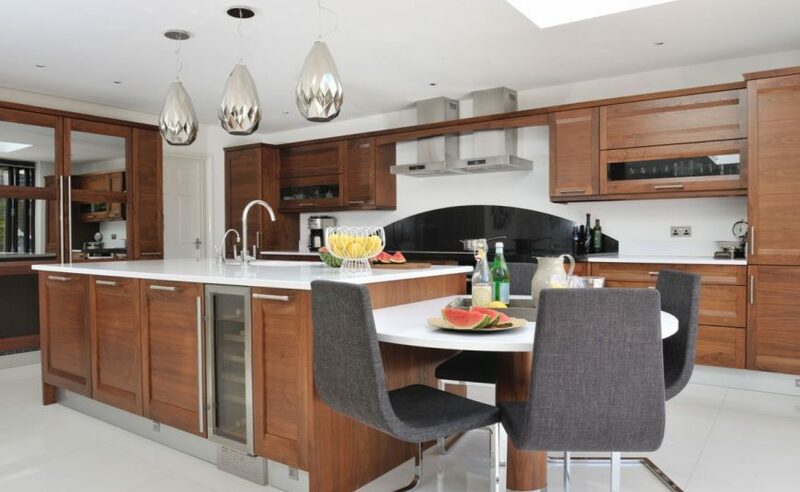 Avantgarde Designs Ltd were enlisted to design a new kitchen in Cardiff. It was an absolute delight to help bring our customer’s perfect kitchen to life. Thank you so much for doing a truly wonderful job. Avantgarde Designs Ltd were enlisted to design a new kitchen in Port Talbot. It was an absolute delight to help bring our customer’s perfect kitchen to life. We had a very firm idea about how we wanted our kitchen to look and Avantgarde Designs really, brought that design to life. So happy. Thank you. 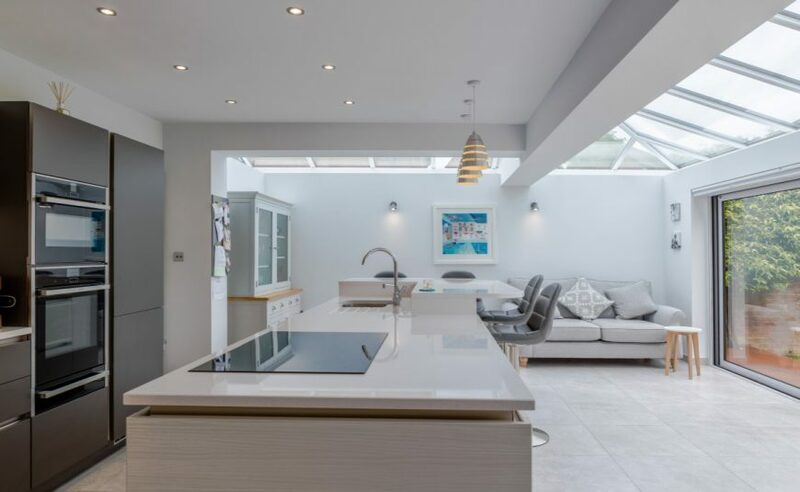 Avantgarde Designs Ltd were enlisted to design a new kitchen in Penarth. It was an absolute delight to help bring our customer’s perfect kitchen to life. From start to finish, the process of designing, ordering and installation was faultless. We couldn’t be happier. 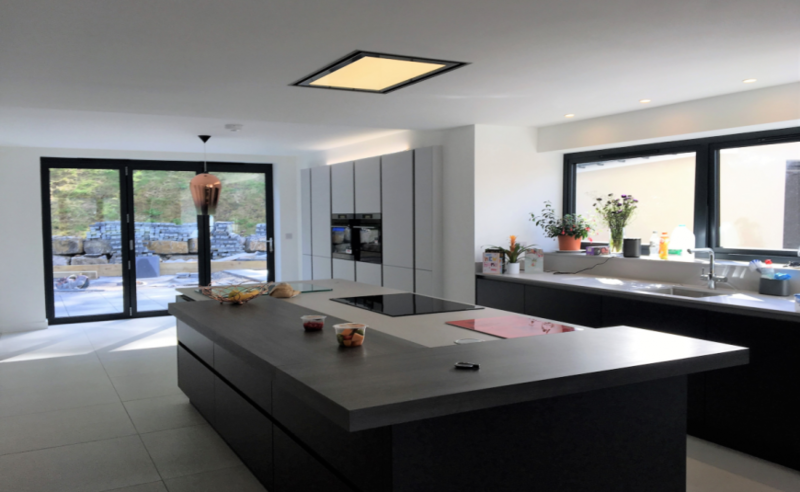 Avantgarde Designs Ltd were enlisted to design a new kitchen in Cardiff. It was an absolute delight to help bring our customer’s perfect kitchen to life. We love the new kitchen, we think it looks pretty cool!